Citing historically low mortgages, President Barack Obama is pressing Republicans to back housing policies the White House says would help struggling homeowners refinance their debts and prevent foreclosures. Obama is blaming congressional Republicans for not passing legislation he proposed in February that would lower lending rates for millions of borrowers who have not been able to get out from under burdensome mortgages. Republicans have objected, citing among other things the estimated $5 billion to $10 billion cost of the proposal. Congress has recessed and is not scheduled to return until after the November elections. 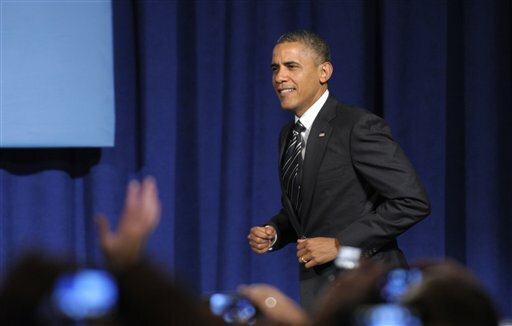 Obama’s push comes as home prices have been rising across the United States. National home prices increased 1.2 percent in July, compared with the same month last year, according to the Standard & Poor’s/Case Shiller index released Tuesday. He also called for the repeal of Obama’s health care law.